The boy on a tyre swing is a free SVG from The Lady Wolf. I really like it because I think it could equally be my little boy swinging, or one of my brothers when we were kids - kind of timeless. Everything has been coloured with distress ink , and I used an old Woodware stamp for the pattern. 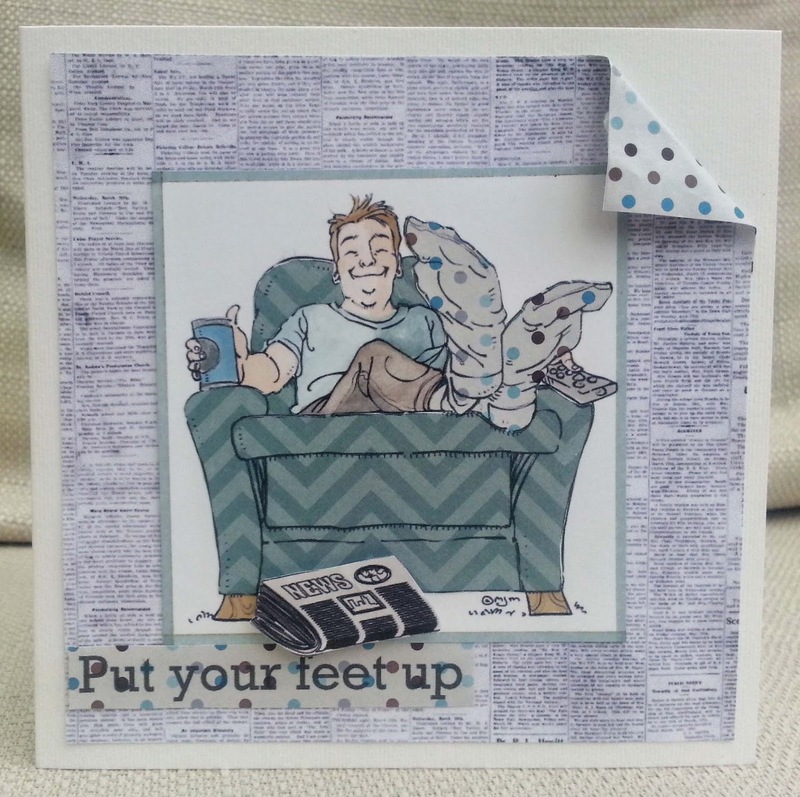 Today, I'm delighted to be one of the Guest Designers at Scrapping 4 Fun challenges for their 'Father's Day' challenge. The image is from Mo's Digital Pencil and I paper-pieced it and coloured it with Promarkers. The newspaper is from a Crafter's Companion CD. Thanks for having me, Scrapping 4 Fun. A simple card this week. I used a pre-glittered die-cut sentiment from My Mind's Eye , a scrap of patterned paper, kraft cardstock, rick rack and a Bo Bunny brad. 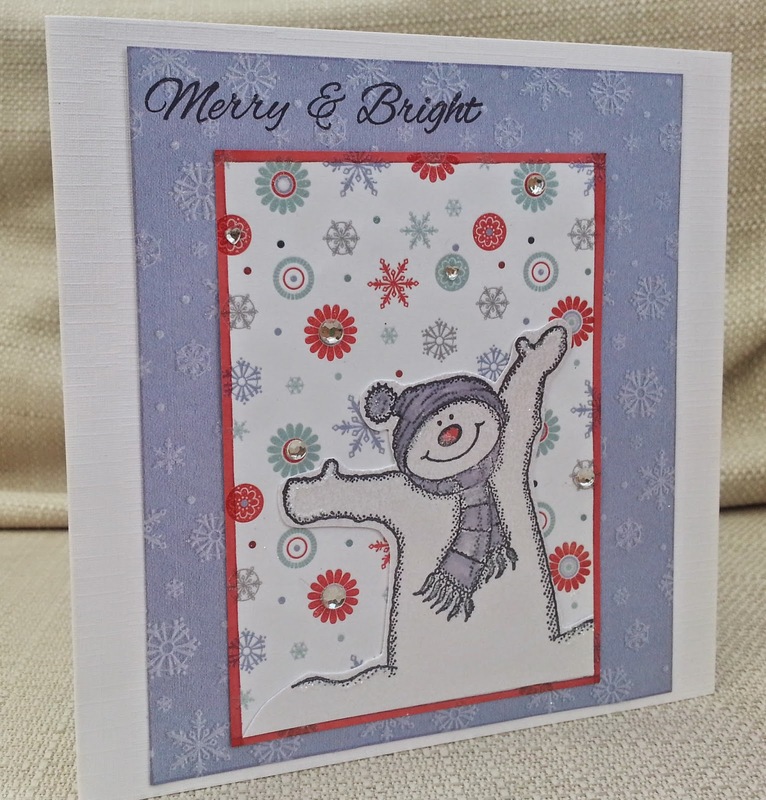 Just to recap, I have challenged myself to make a Christmas card every week , and post it here (to make sure I do it!) . If I do this, by the beginning of December I will have 48 Christmas cards. I have also issued an invitation to anyone who would like to join me by linking up ONE card each week. This link up is ALWAYS 'Anything Christmas Goes'. Just how do you pose a blanket? 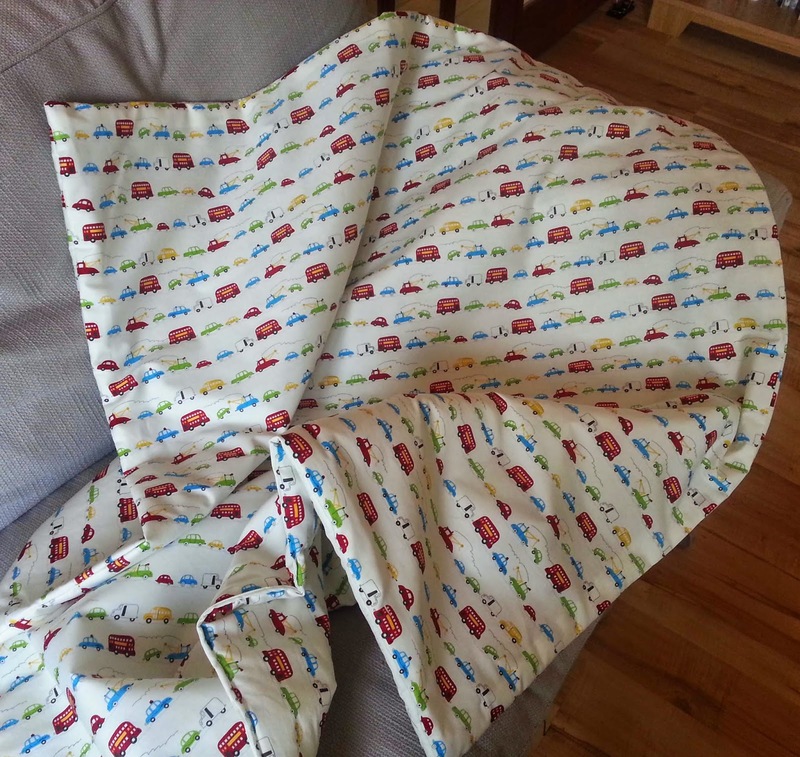 Just sharing a padded cot cover I made for a new baby - baby is nearly four weeks old and, as I had almost nine months notice, this is shamefully late. It's nothing complicated at all - just a piece of fabric cut in half and sewn together with wadding. However, sewing is not my strong suit, so I am ridiculously pleased with myself for getting it done. An extra Christmas card this week , as I'm off work. 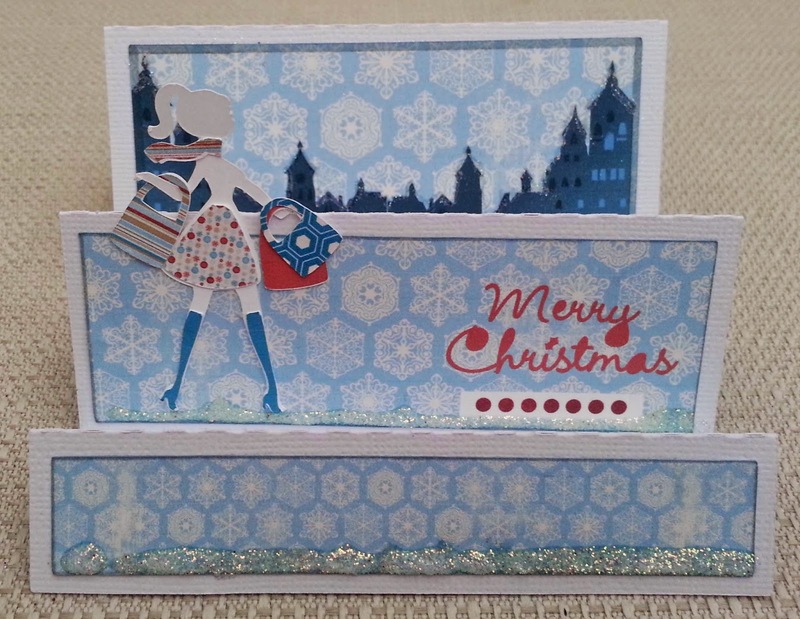 I made a stepper card and used the shopper silhouette from SVG Cuts and Carta Bella Winter Fun digikit for the patterned paper. 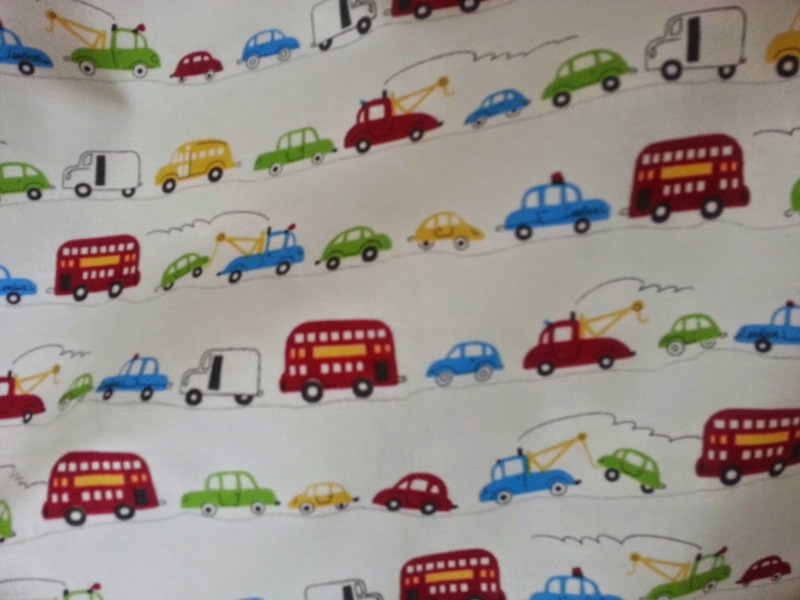 The city in the background was made from cutting files, but I didn't cut them out , just printed the shapes onto the patterned paper. I added lots of glitter. I couldn't go shopping in those heels! This week's challenge at CD Sunday is 'tots to teens' and I thought I'd like to make a card suitable for a teenage girl. 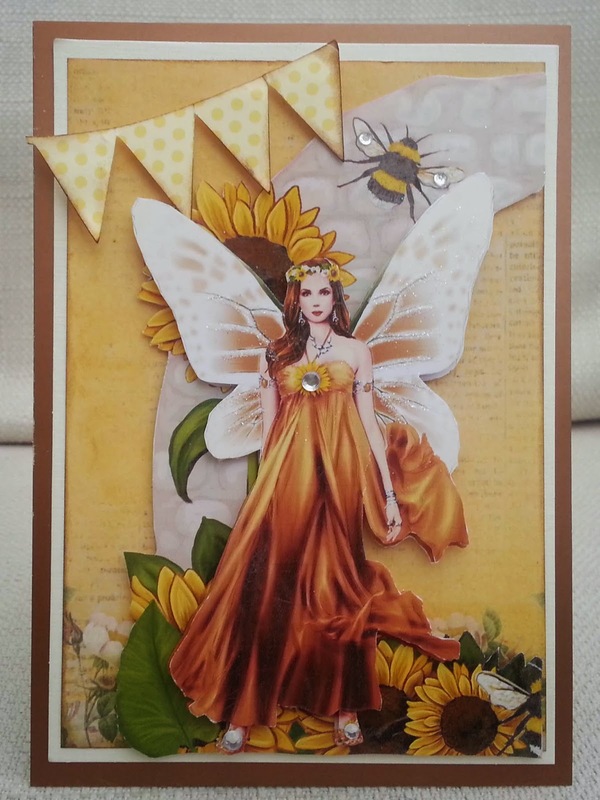 The fairy with the stone 'grotto' , sunflowers and bee are from Debbi Moore Garden Fairies Grotto cards CD. The background paper and bunting are scraps , and I added glitter and gems. For my DT card I used some stickers by October Afternoon, with some paper scraps. I think one of my nieces would like this, so I will probably put it away till her birthday later in the year. 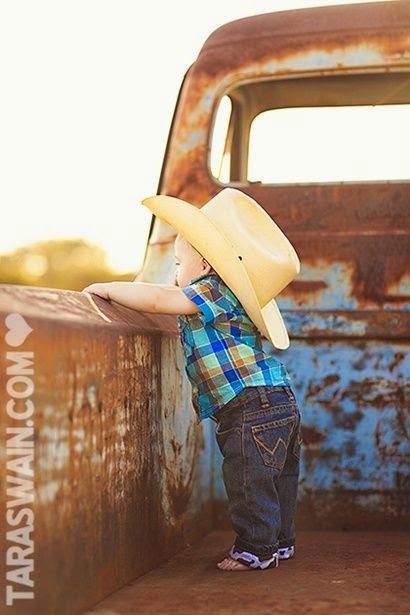 How does the photo inspire you? Come and join us at Pinspirational where we have great sponsors and prizes to be won. We recently had a new kitchen fitted and , in the 'excitement' our clock got smashed. So the result is a very imperfect clock, but one I quite like, and now it's hung up on the wall, you can't see the mistakes. Humour is so individual, so I hope at least somebody finds this funny! 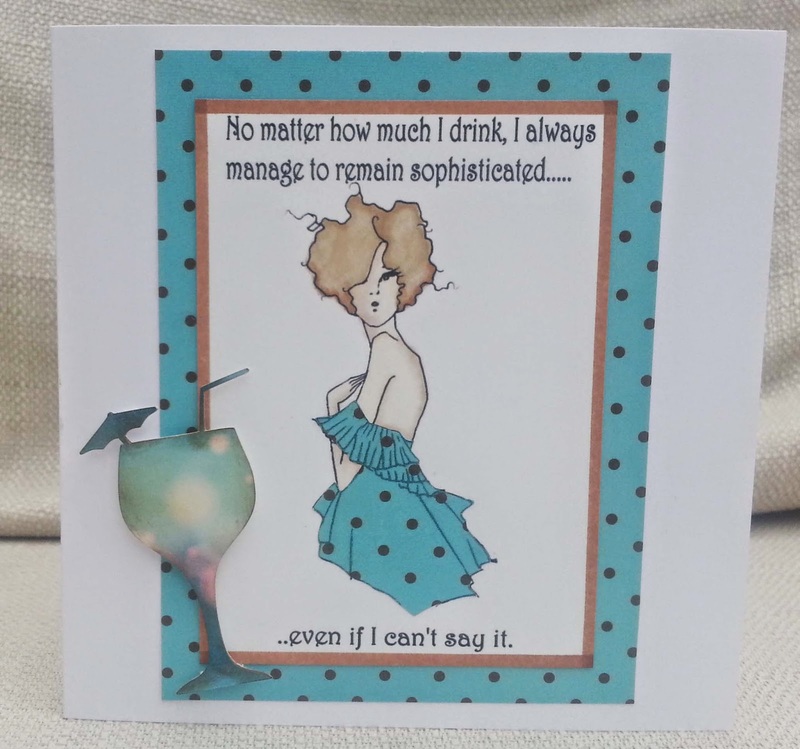 It is my DT card for the new Make My Monday challenge 'A Card to Make you Laugh'. I used a digi from A Day for Daisies - I'm not sure it's supposed to , but she's always looked a bit sozzled to me- and added the text. I coloured with Promarkers and spotty paper and added a die-cut cocktail glass. Please come over to Make My Monday ,see what the DT have done and enter your own funny card. Hopefully , you'll make me laugh. 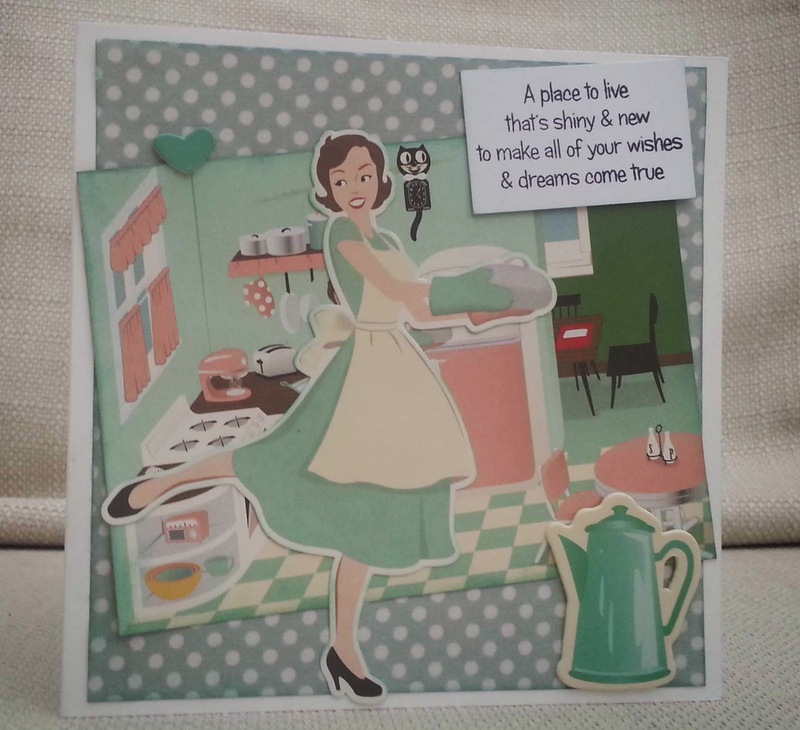 I thought these 50s images would make a fun 'new home' card. The kitchen image and the woman sticker are by October Afternoon, the sentiment is Little Claire and the chipboard coffee pot and heart were magazine Freebies. Just sharing how I customised this drink bottle for my Star-Wars-mad son. I downloaded two free fonts, one called Distant Galaxy and the other one a Star Wars dingbats font, containing the Darth Vader silhouette. I cut them out of blue vinyl on the Silhouette Cameo. A few months ago I bought some gelatos but I only got round to opening them last night! 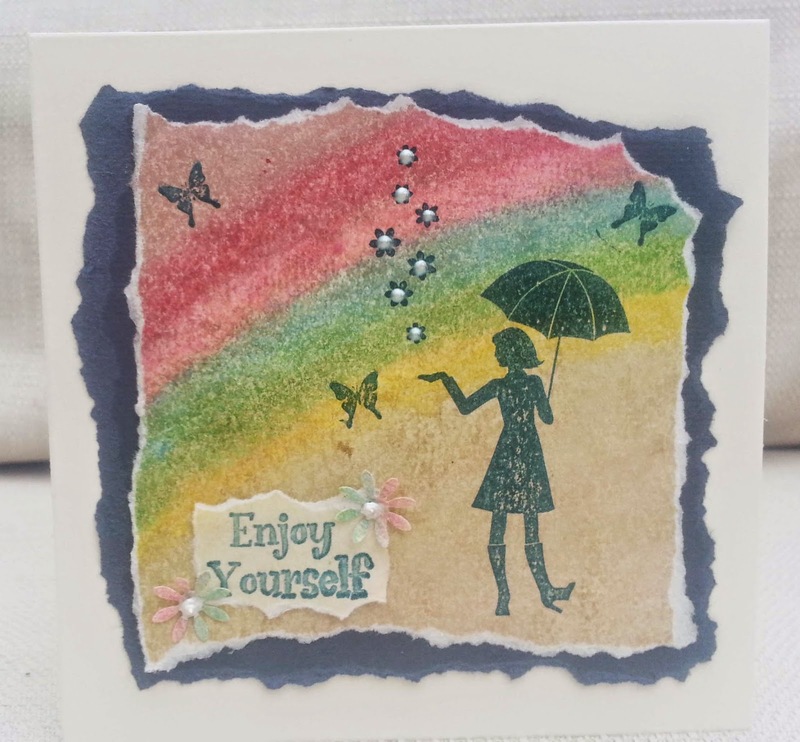 Inspired by challenges at Card Making Mamas, Seema Crafts and Crafty Calendar , I used the gelatos to draw a rainbow on watercolour paper. Then I sprayed it with water and sqwudged it all about using my fingers and a baby-wipe. Then, inspired by the 'tear it up' challenge at Quick Quotes, I tore all the edges of my watercolour paper. I stamped the woman, butterflies and floral rain (Stampin Up), sentiment (Papermania) , punched out some flowers and added liquid pearl. Is this card too weird? A huge metal flower bursts out from the gates of an old mansion! I made the flower by die cutting a metal sheet (Tim Holtz die) , embossing it and colouring it with alcohol inks. I stamped the gates (Kanban) , birds, and sentiment (Craft Stamper freebie) and dry embossed the mount. At Inkspirational we have a word prompt - 'bloom' - to interpret as you like. Come over and see what the DT and our wonderful Guest Designer, Julie have done. This weekend, we have summer weather in the south east of England, but I'm keeping up with my vow to make a Christmas card a week. The central image, sentiment, holly paper and holly frame (which I traced and cut in the Silhouette) , are all from Papermania Enchanted Fairies Christmas CD. I used a sketch from Tis the Season and Jingle Belles . (Joint challenge sketch plus bling) . I'm no Picasso, but if anyone were to look over my crafting life story, they would surely call this my 'Balloon Period'. 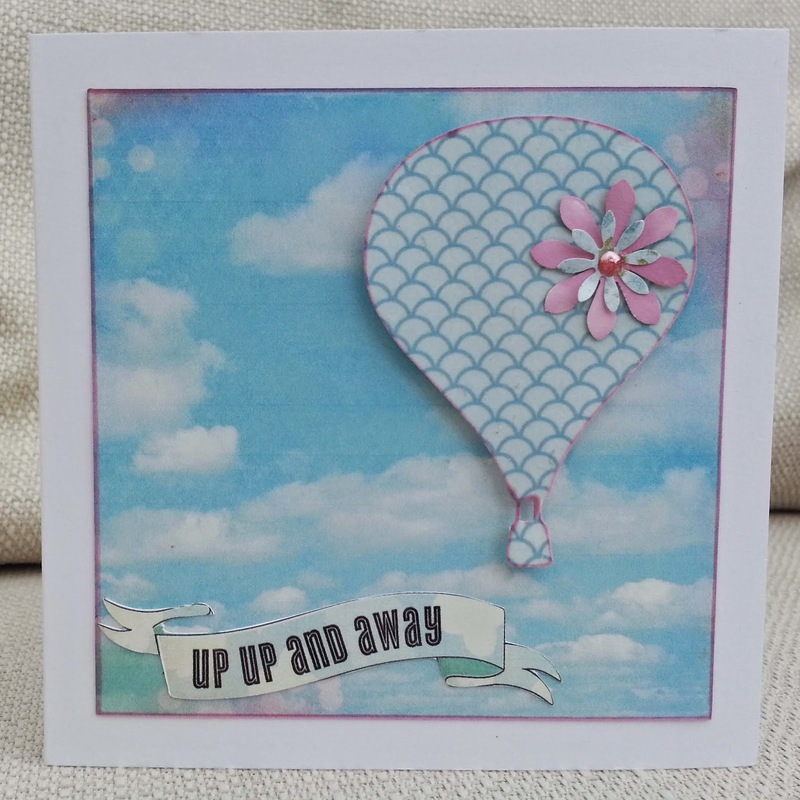 I just can't seem to stop making cards with balloons on them! But what could be more appropriate than a balloon for this 'commission' from my daughter: her friend is moving to a new town to start a new career. 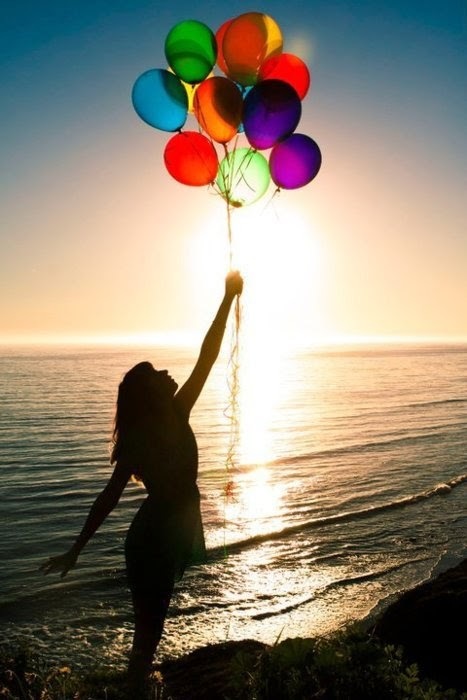 It's 'up ,up and away' of course! This balloon was cut on the Silhouette, edged with a pink Promarker and clear embossed. I made a punched flower and added a blob of liquid pearl. This week's theme at Make My Monday is 'nature'. 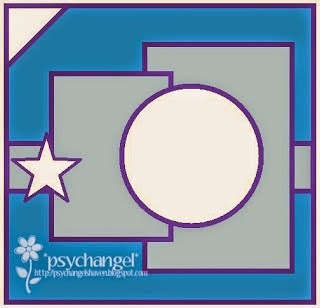 For my DT card, I made a background using inks, water and spray mists on pearlescent card. Then I stamped the reeds (Judith). 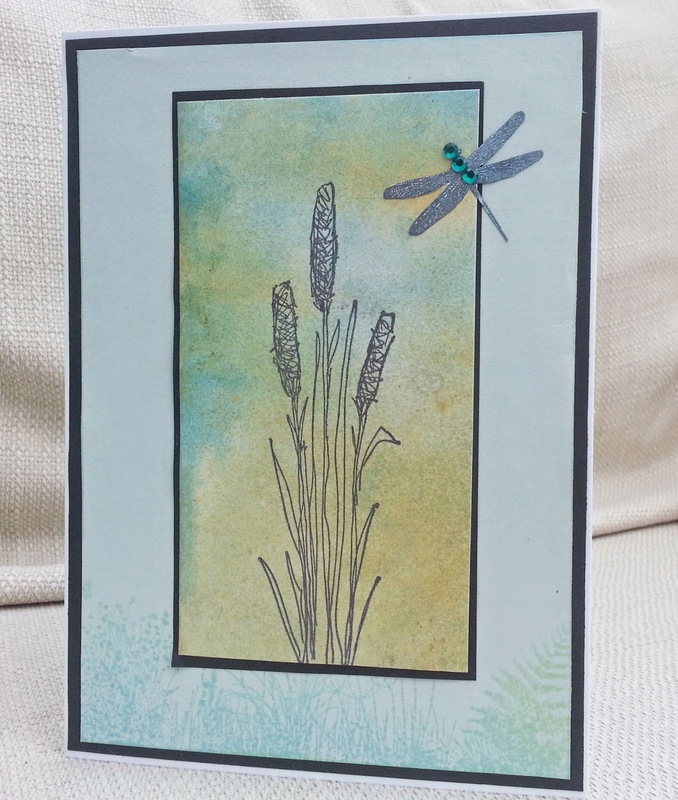 I stamped and inked the dragonfly (Indigo Blu) and cut it out, adding gems. 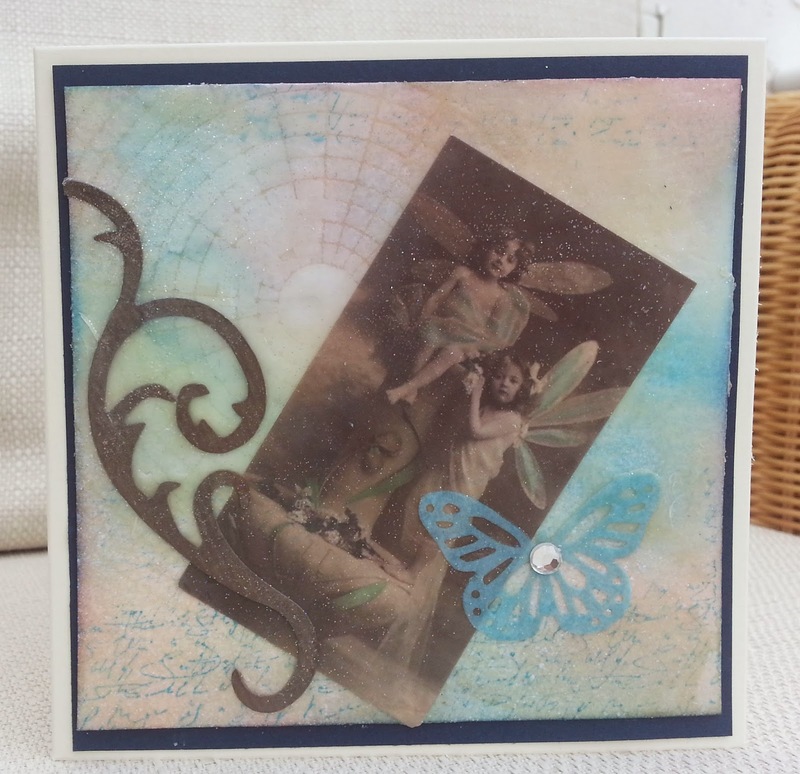 I layered my panel onto pale blue pealescent paper, which I stamped with a wildflower border (Indigo Blu). 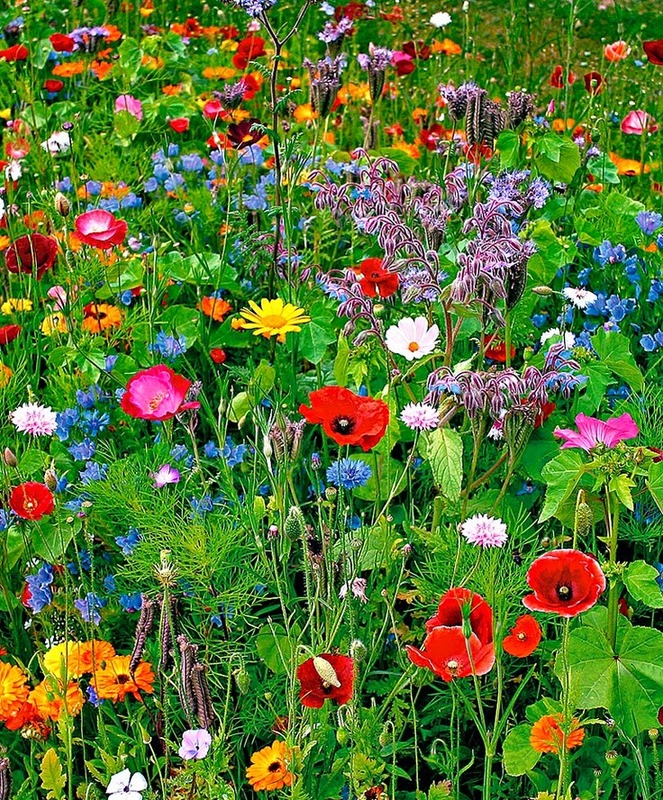 I think the theme of Nature could be interpreted in a hundred different ways, so I hope you will come over to Make My Monday and show us what it means to you. 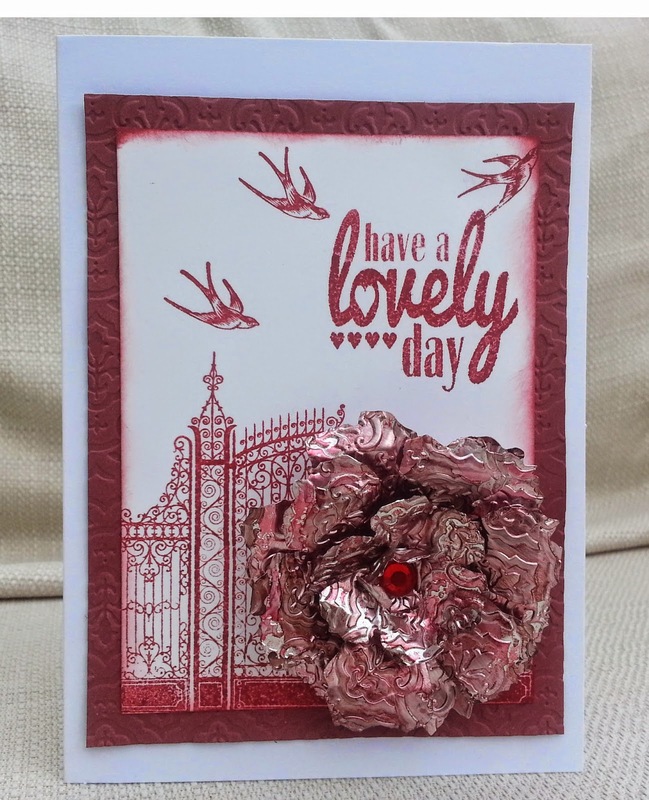 This card was inspired by the photo at Addicted to Stamps and also by a commercially produced card I received that was quite similar to the photo. 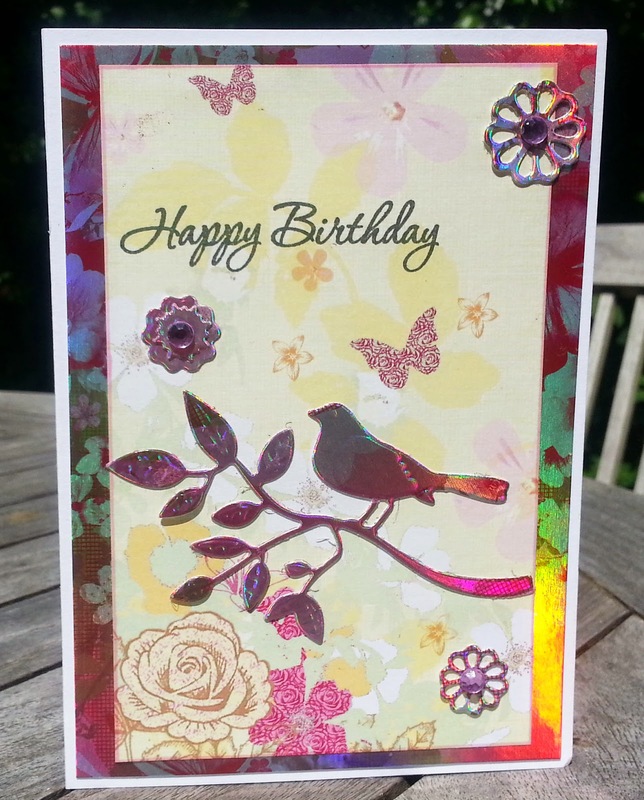 I cut the bird and branch out of foiled, patterned card, using a Marianne die and also die-cut the flowers. 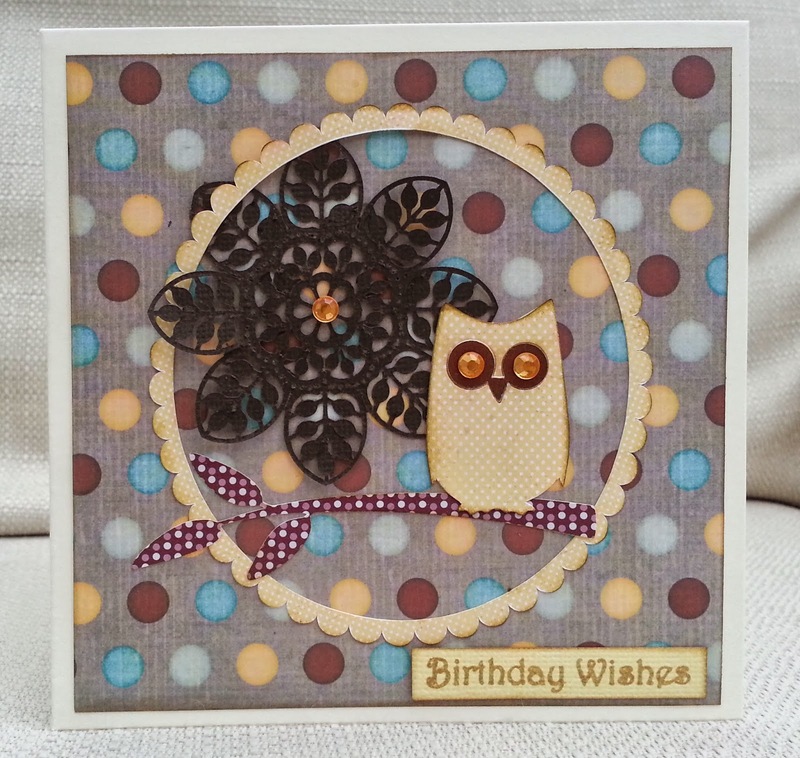 I stamped the 'happy birthday[' onto patterned paper and added gems ( as usual!). I pulled this bicycle die-cut from my bits bag - I cut it on the Silhouette a while back but didn't use it. 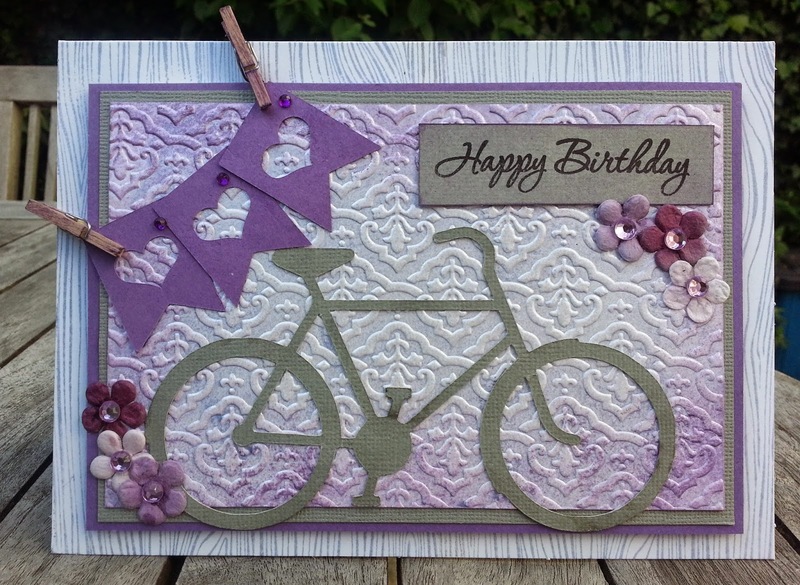 I stippled the embossed background with lavender and violet inks and hung a banner from two mini clothes pegs. 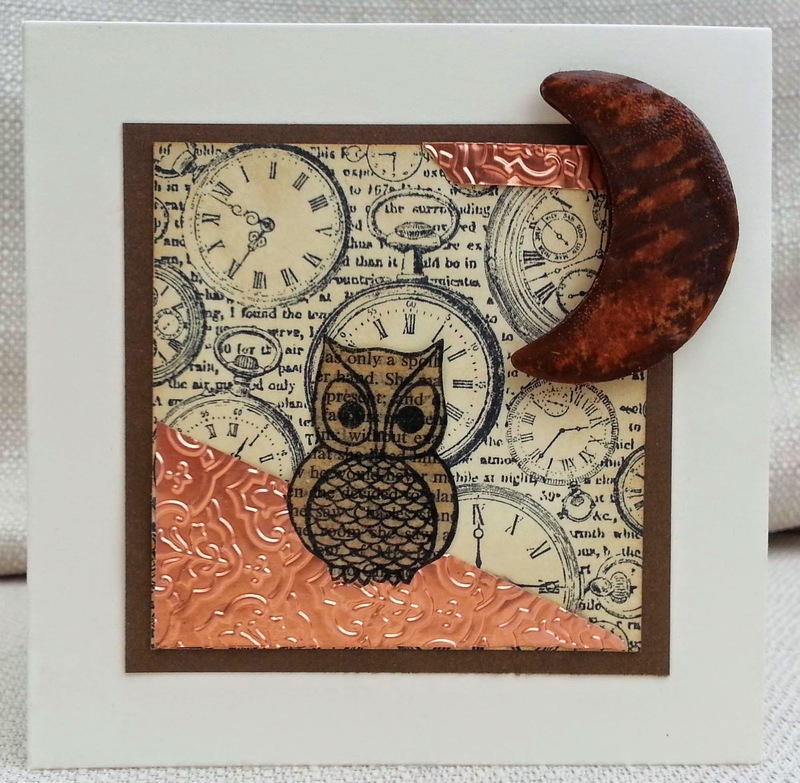 I used a Hero Arts woodgrain stamp on the base card. Happy Birthday to Sandie who is my team-mate at Inkspirational, a great blogging friend and who I have had the pleasure of meeting in real life. Sandie lives in London and she loves the city. She is also an expert at CAS. 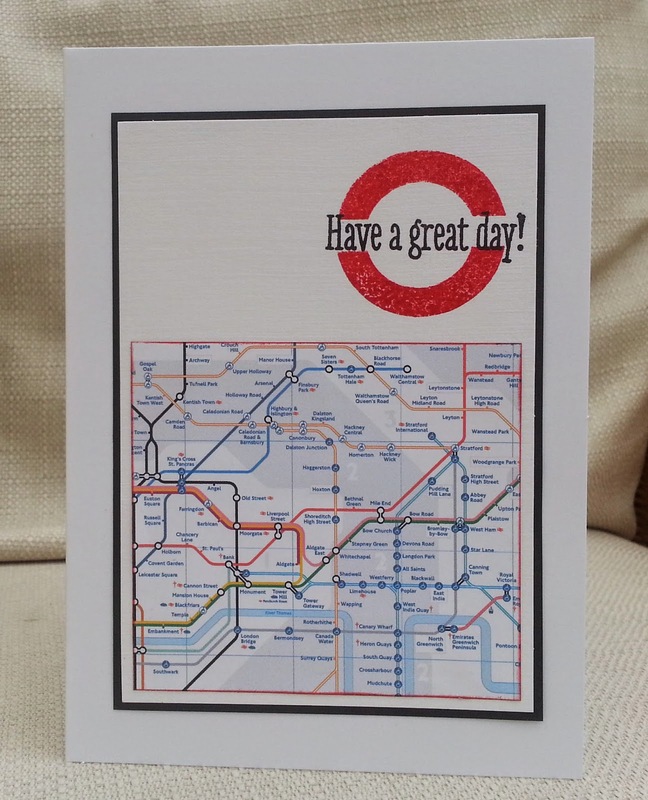 So I have attempted a CAS-style London-themed card, using part of the tube (underground train) map and the red rings from the London Transport logo ( Artemis) , combined with a sentiment stamp. Hopefully, Sandie will have received this card before she sees it here! Nonni is having a birthday linky party for Sandie at her blog Korrtikarkuri-Runaway Cards, so I will be linking up there. For my DT card I used part of a digi , kindly provided by one of our sponsors, Fresh Brewed Designs and I tried to echo the field of flowers theme by paper-piecing and layeiring floral papers. 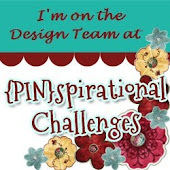 I'm sure you can think of loads of ways of using this theme, so please come and join us at Pinspirational where, as always, we have fabulous sponsors with wonderful prizes to win. Dragonfly Dreams How does your garden grow? 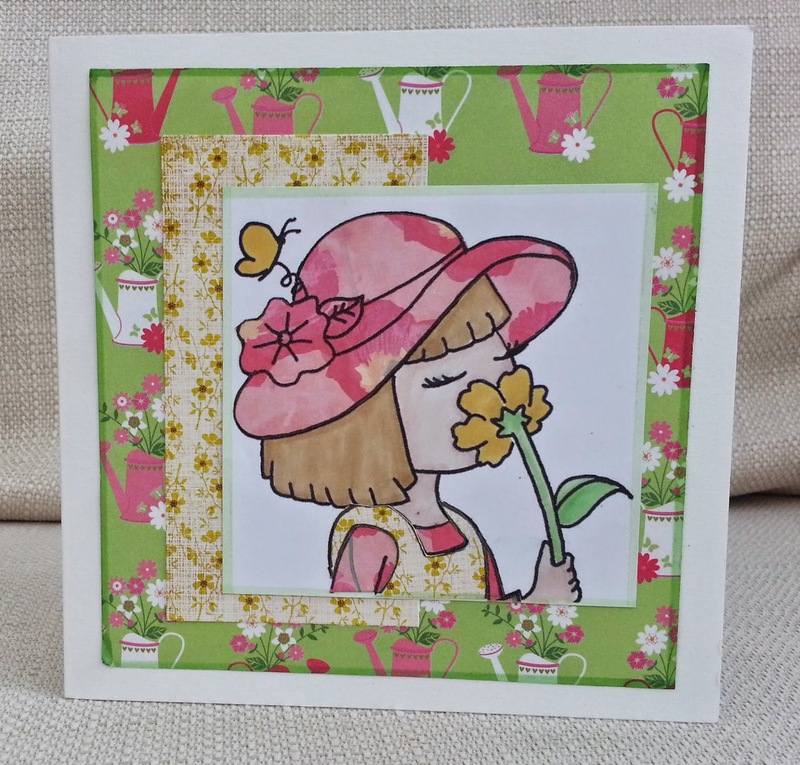 Hi everyone - I'm delighted to tell you that I have joined the DT at Make My Monday! This week's challenge is 'Owls' . 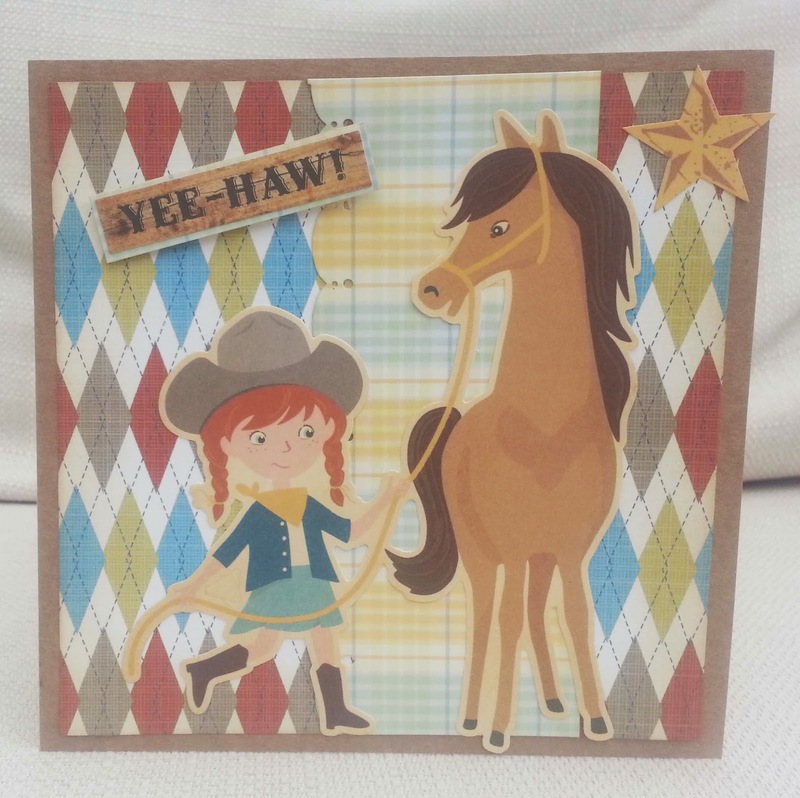 For my first DT card I used my Silhouette electronic die cutter. I found pictures of the owl and branch on the internet and made them into cutting files. The doily was a free cutting file made by Monica Bjork. I used gems for the eyes and a stamp for the sentiment. You must have a stamp, die or sticker of an owl - they are just so cute. I would love you to come and join in at Make My Monday . See you there! I wanted to enter the challenge at City Crafter - orange, lemon, lime - not easy as they are not colours I would normally use together but I love the bright cheerfulness of them. I found some orange and lime felt and first off, made a big flower - but decided I didn't like it. 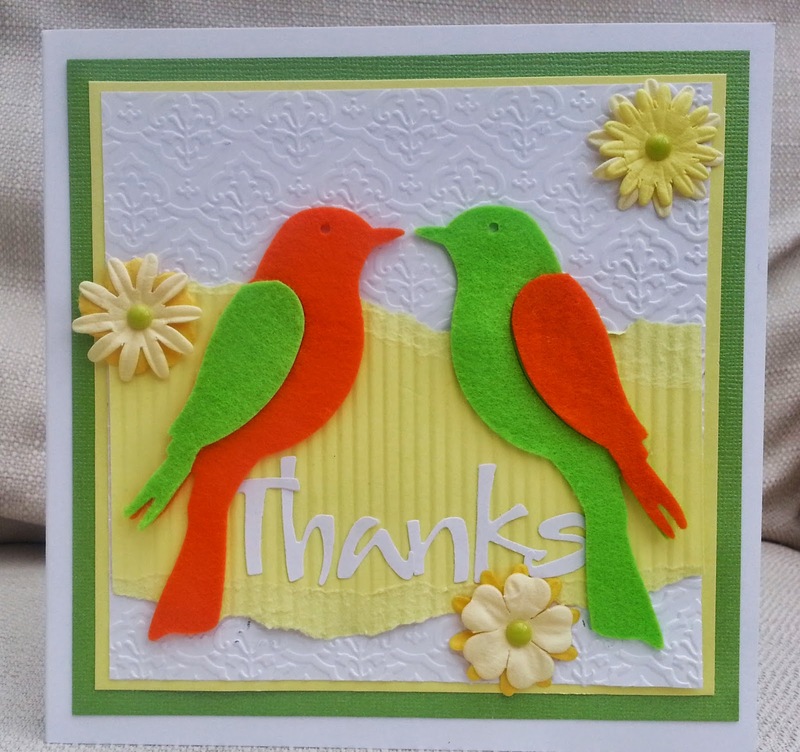 These birds are Sizzix Originals dies and the sentiment is a Sizzlits aphabet. I embossed the white card and crimped the yellow. 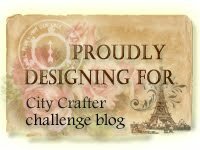 As well as City Crafter, I'd like to enter this for Crafting when We Can die cut challenge. 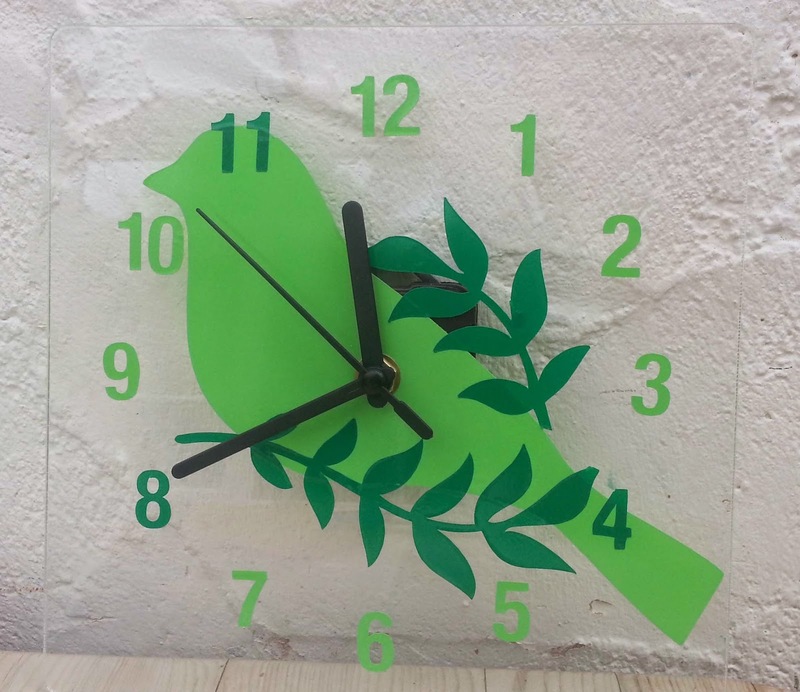 Before I got the Silhouette electronic die-cutting machine, I thought about it for years, thinking it might make crafting too easy and take away the challenge. How wrong I was! I can spend hours trying to make an idea happen. 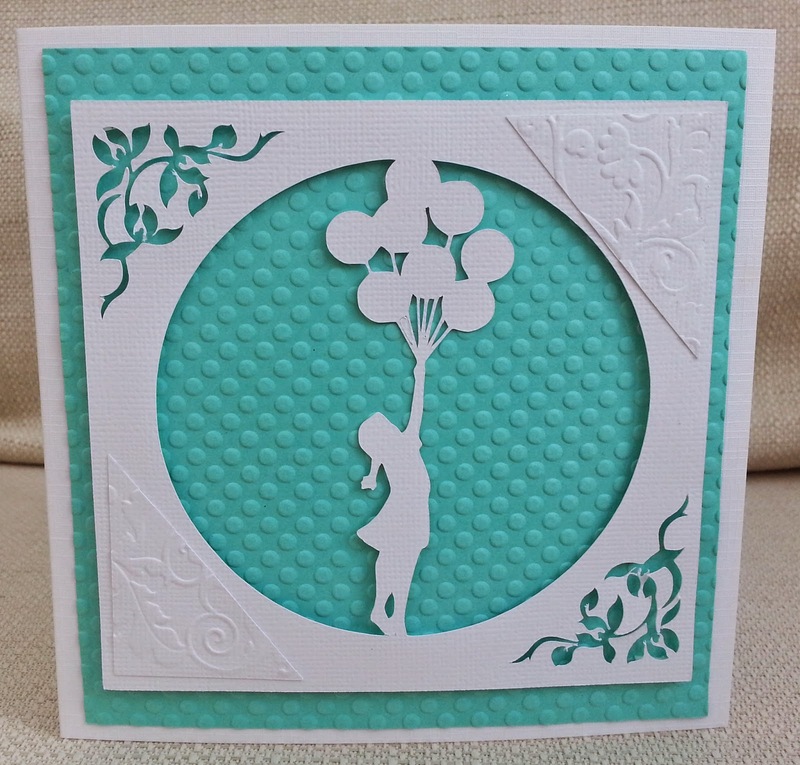 For this card, I found online a picture of a girl holding balloons, traced it in the silhouette , welded it to a circle and cutting it. Which all sounds quick and simple but took hours of experimenting to get right! For my background, I embossed some aqua card. 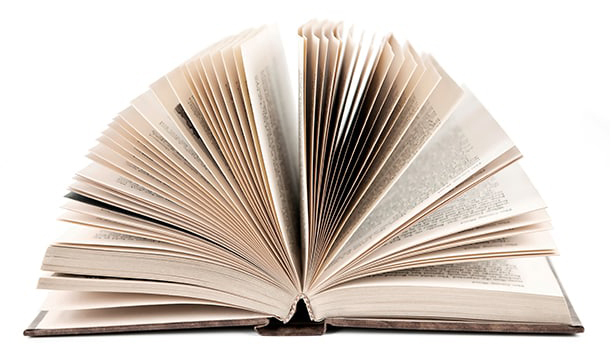 This week at Inkspirational we reveal our wonderful new DT members, Kim, Pia L and Carol . I hope you'll come and join us. And this week I have a top tip for anyone new to using Frantage encrusted embossing - wear mittens- or at least don't get a fragment stuck beneath your nail, as it hurts! 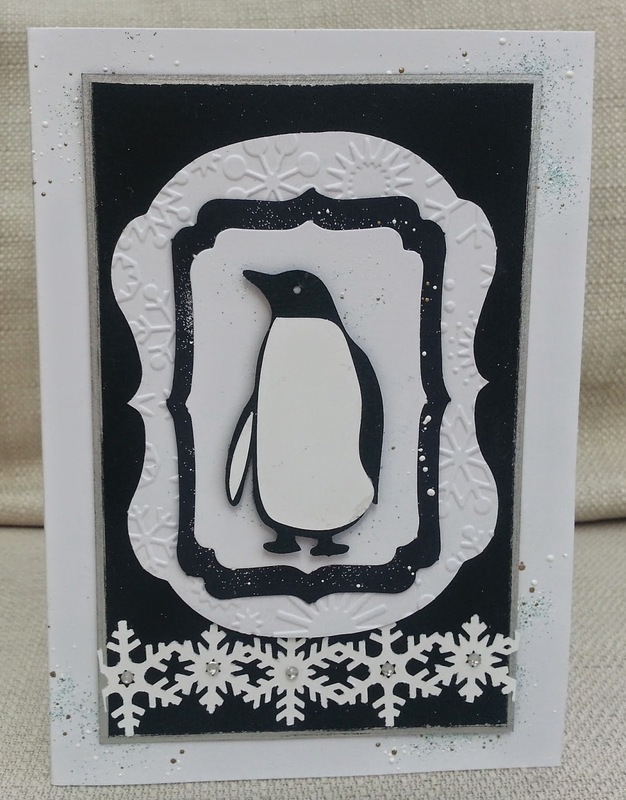 My penguin was cut on the Silhouette, and I layered it up with label die cuts, one of which I dry embossed. 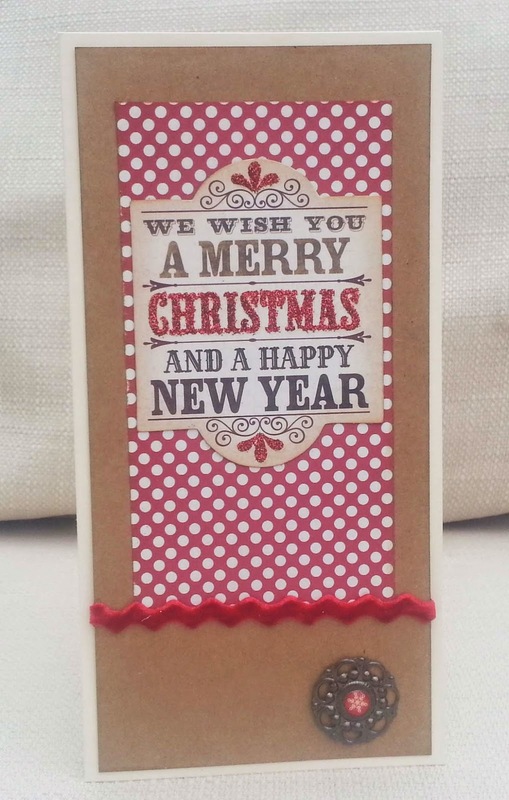 I added a border of punched snowflakes with gems and used Frantage embossing powder with fragments, glitter etc. For my layout I used the sketch at Seize the Sketch. 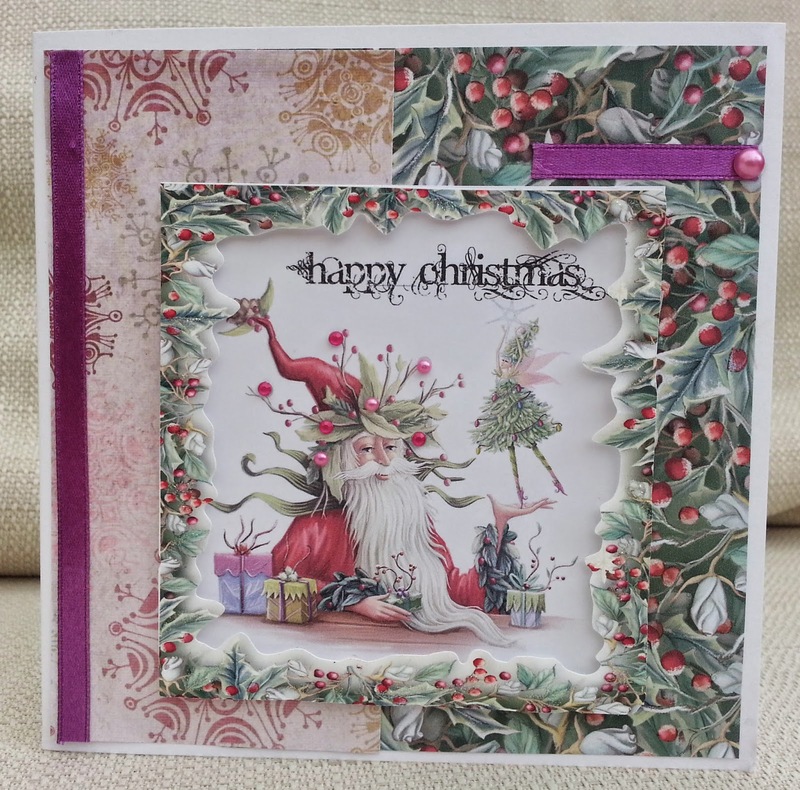 I used a sketch to make this card, but I'm not sure if Crafting When We Can will recognise their sketch, I played with it so much! My circle is square, I originally had the left-hand panel, but got rid of it to show more of the backing paper and ribbon. Instead of the corner top left, I have the postmark, the ribbon/border is shifted down and instead of a star I used the Eiffel tower. See! The central image (pre-coloured), cocktail glasses and lace pattern paper all come from Craft Artist Frou Frou CD. 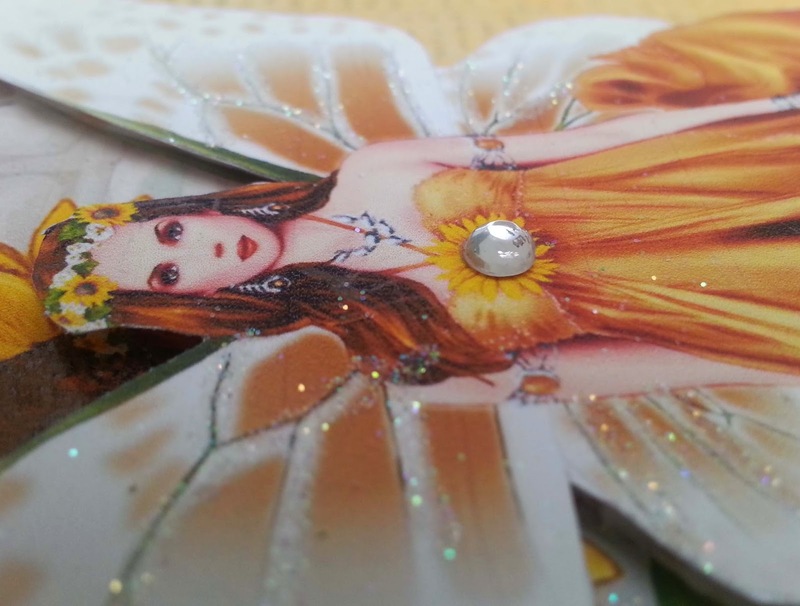 The backing paper was a Craftwork Cards freebie with a magazine. The tower was cut on the Silhouette and can you see I pleated the ribbon? Then I covered most of it up!! 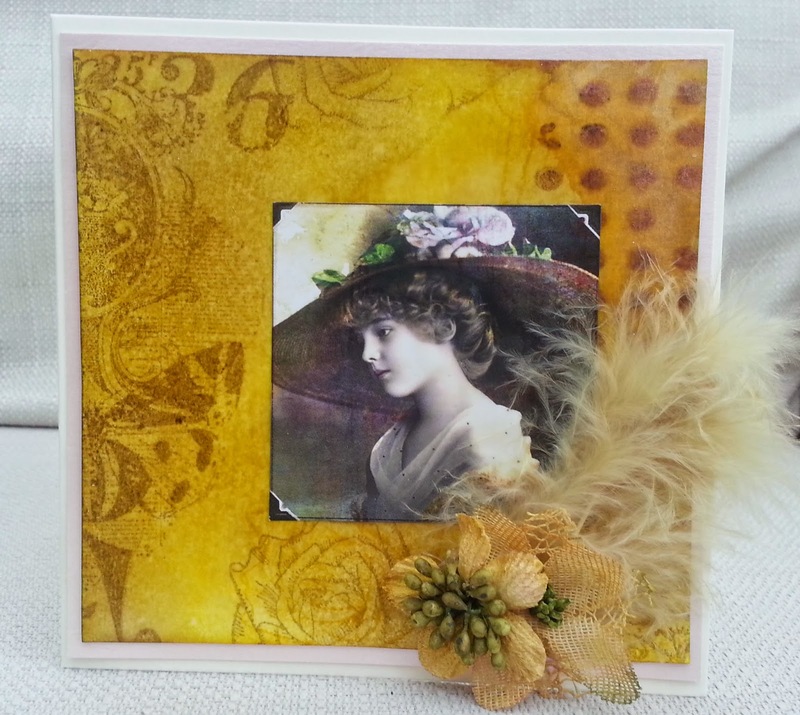 Here's another card I made when experimenting with beeswax last night. The fairies image is from a little booklet of alphabets and images that I've had forever. I made the background using inks, stamps,a mask and mists. I covered everything with beeswax and added fine glitter while it was still wet - I like the effect of this,though not sure if it shows up. As I was just playing around, the layout is quite random! Too random? Who can say! So, I was trying beeswax for the first time - I had my craft lamp on, melt pot on, heat gun on.....got the wires tangled and crash - goodbye lamp. (Boohoo!) Good job it wasn't the melt pot that took a dive! For this card I used an image from a Crafty Individuals pad that I won ages ago, a mix of inks, stamps, beeswax and embellishments. 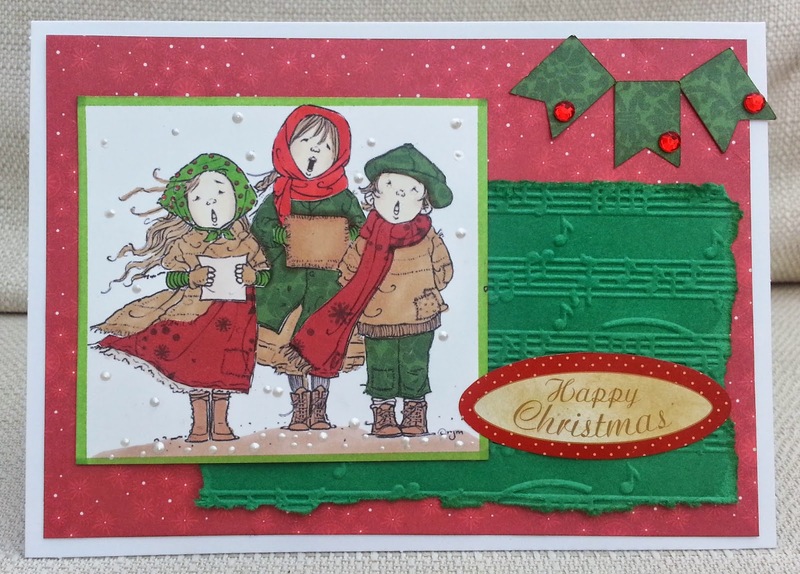 This stamp is an oldie but goodie from Funstamps. I used Papermania papers, gems, a sentiment stamp glitter and markers. 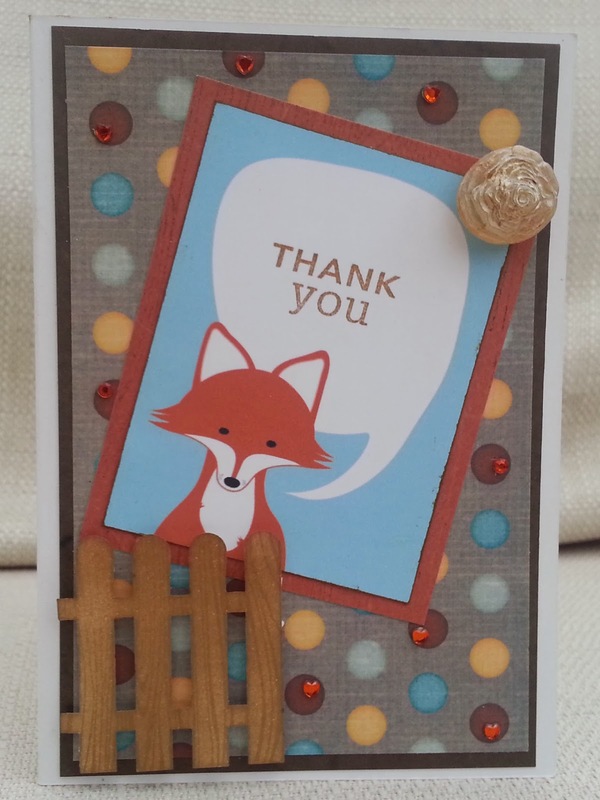 The fox with the speech bubble was a free journalling download from Two Peas , and I stamped 'thank you' inside. I added a flower made from UTEE and coloured with gilding wax, a die-cut fence (inked and stamped with woodgrain), and copper-coloured gems.